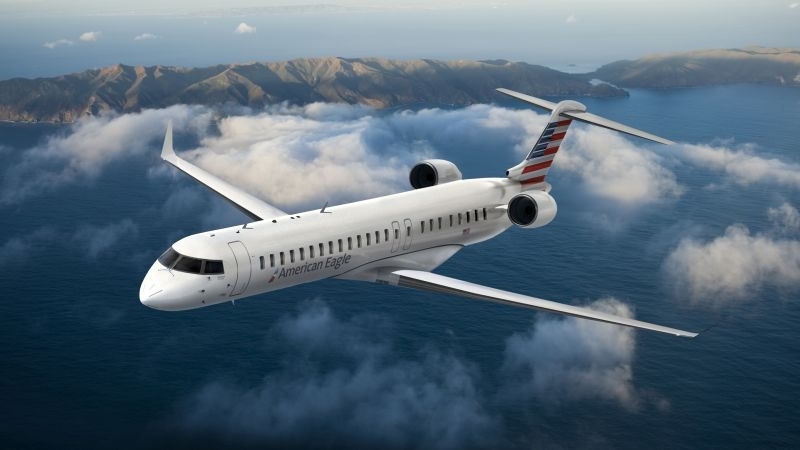 Bombardier Commercial Aircraft has announced that it has signed a firm order for 15 new CRJ900 regional jets with American Airlines, Inc. ("American"). The purchase agreement also includes options on an additional 15 CRJ900 aircraft. Based on the list price of the CRJ900 aircraft, the firm order is valued at approximately US$ 719 million.